My name is Kirsten Hyde. I am from Norway, and live close to the capital, Oslo. I have made albums, cards and 3D paper creations since I was a little girl. In 2006, I took my first layout class, and in 2007, I visited and entered the Norwegian scrapbooking championship. I started blogging in 2011. In 2013, I entered the European Scrap Battle, and came to the semi-finals in alter and to the finals in card making. I love designing and creating 3D creations from paper. I also do Mixed Media, layouts, card making, altered art and Art Journaling (Mixed Media style). I design 3D creations from paper/card (without manual or digital cutting devices) and in Silhouette studio. These items are sometimes miniatures, from a few centimeters tall, to larger items, up to 70 cm tall for display. Some of my templates are free, and can be found under the page "tutorials and templates". Some of my silhouette files are free. Info about these files can be found under the page "Silhouette files". I use a lot of different mediums and stencils in my work and continuously challenge myself, experiment and trying new techniques. I enjoy to use recycled elements in my work. I often dismantle old typewriters, computers and sewing machines, to get hold of elements for my projects. I like to add something extra in my larger projects. Therefore, some of my projects has miniature led lights mounted, paper gears that works or for instance a rubber band engine. I also use MDF/wood for some of my projects, and alter or create a lot of my projects from scratch. The papercrafting - (Scandinavian online craft magazine). 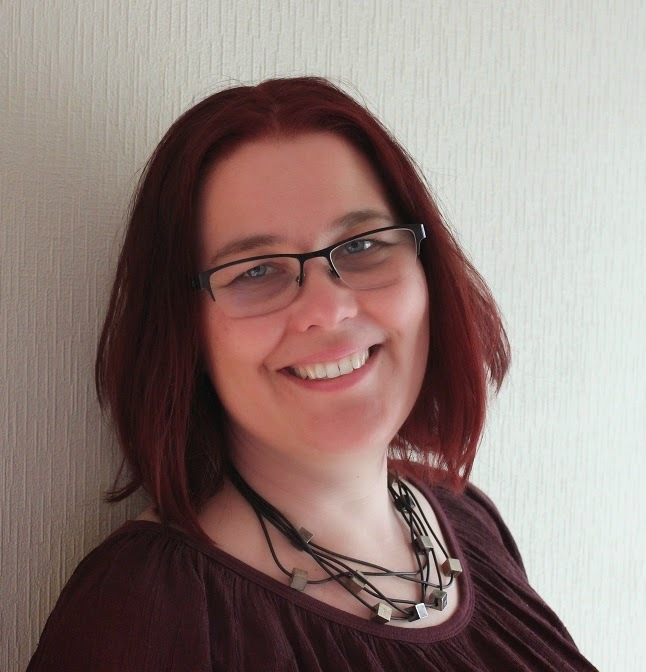 The papercrafting - (Scandinavian online craft magazine - guest writer January 2016). Ett trykk - Featured inn all the 2015 issues. StampARTic - writer and designer. I was nominated to the semifinal of the Scandinavian Scrapbooker of the year. This nomination worked on voting from the public. You can read more about the nomination in this blogpost or in the online magazine The papercrafting. I entered the European scrap battle in 2013. I came to the semi-finals i alter and to the finals in card.